Sat Siri, lead trainer, a lifelong yogi and athlete, is a former ballerina with the Australian Ballet. She has been practicing yoga and meditation for over 20 years and completed her Kundalini Yoga teacher training in 2003 under the guidance of Yogi Bhajan. After becoming certified by KRI and IKYTA, Sat Siri opened the first Kundalini Yoga studio in Sydney, Australia. She is a trail-blazing Yogini who frequently travels internationally and trains new teachers in Australia, India, Canada, and the United States. Sat Siri’s teaching style is uplifting, challenging and healing. She believes it is everyone’s birthright to experience the peace, grace and blessings that awaken with daily Kundalini Yoga and Meditation. Training teachers has become one of the most inspiring and enriching aspects of her work. She currently resides in Los Angeles with her daughter. a lifelong yogi and athlete, is a former ballerina with the Australian Ballet. She has been practicing yoga and meditation for over 20 years and completed her Kundalini Yoga teacher training in 2003 under the guidance of Yogi Bhajan. After becoming certified by KRI and IKYTA, Sat Siri opened the first Kundalini Yoga studio in Sydney, Australia. She is a trail-blazing Yogini who frequently travels internationally and trains new teachers in Australia, India, Canada, and the United States. Sat Siri’s teaching style is uplifting, challenging and healing. She believes it is everyone’s birthright to experience the peace, grace and blessings that awaken with daily Kundalini Yoga and Meditation. Training teachers has become one of the most inspiring and enriching aspects of her work. She currently resides in Los Angeles with her daughter. Nirvair, lead trainer, began studying with Yogi Bhajan in 1971. He is a retired University Instructor at the University of Alaska Anchorage where he taught classes in Kundalini Yoga for 31 years. He has authored nineteen best selling DVD's/Videos and four books on Kundalini Yoga as taught by Yogi Bhajan. (http://www.kundaliniyoga.net) He has also taught classes, workshops and trainings throughout the Americas, Europe and Asia. Currently he is the CEO and President of The Kundalini Research Institute. He is a Yoga Alliance E-RYT 500 certified teacher trainer. He lives with his wife of 40 years, Nirvair Kaur, in Tesuque New Mexico. Nirmal Lumpin, Level 1 Professional Trainer, Level 2 Intern, began her study of the body and wellness with extensive training in dance from the age of 3. Nirmal began to explore the practice of yoga in early 2001. 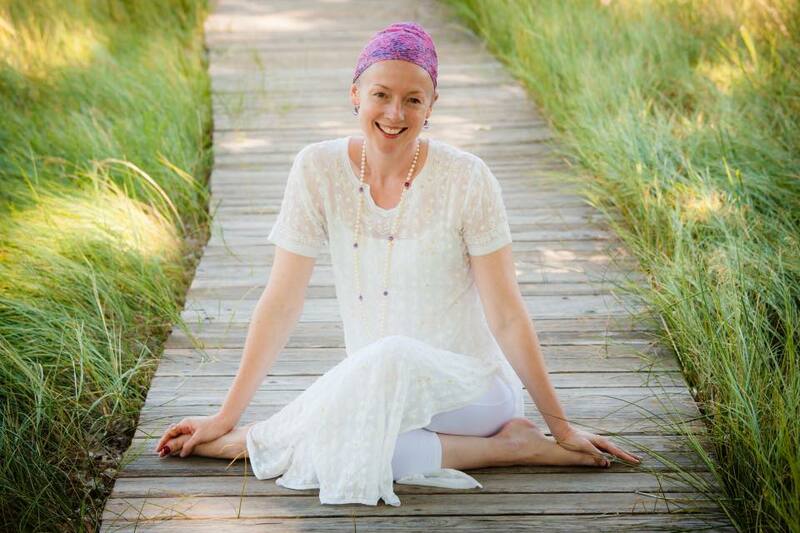 After taking her first Kundalini Yoga class she felt deeply at home with the practice. She currently teaches Kundalini Yoga and Meditation as taught by Yogi Bhajan, is a Level 2 Certified Teacher (500-hr) with the Kundalini Research Institute and a Professional Trainer of Kundalini Yoga with the Aquarian Trainer Academy. Nirmal is the author of Enlightened Bodies: Exploring Physical and Subtle Human Anatomy and a medical student at the University of Minnesota. Our entire life existence unfolds within the matrix of our relationships and is the key to all our success. When we live in authentic relationships, we embrace our true identity and our infinite nature. From this place we can consciously connect to the divine in others and create an authentic relationship that serves and elevates both our self and others. Develop your sense of self-love as a key to authentic relationship. The course emphasizes carefully chosen meditations, kriyas, and readings. All the information is presented in highly interactive learning environments. You will explore topics and discuss them with other students in both small and large groups. You will have the opportunity to practice meditations deeply over an extended time. You will test and observe the application of these techniques and attitudes in your life. 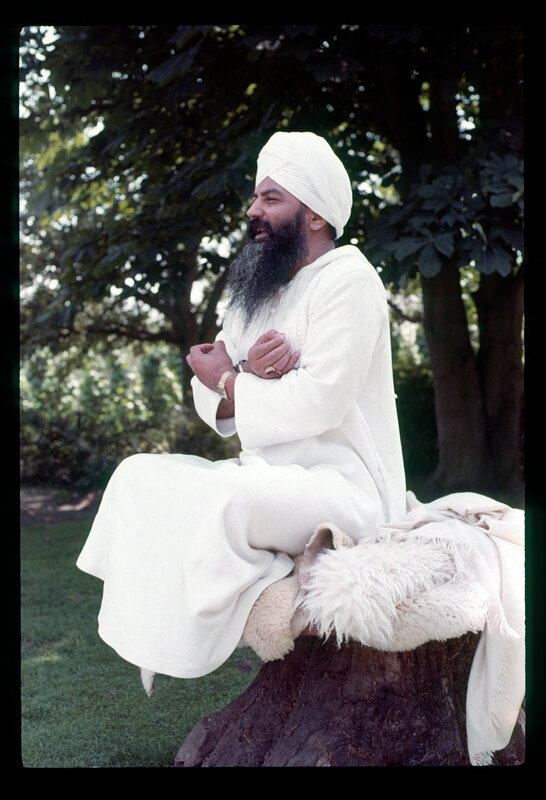 Experience the Master, Yogi Bhajan, in daily video classes and meditations.